Member Directory & Handbook 2018 – now available! 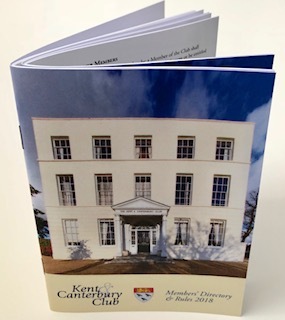 Members are now able to pick up their personal copy of the Club’s Directory for 2018 from Lisa, Karen or Sharon at the Club. In order for the Club to comply with GDPR rules, the directory is available to members only and has to be signed for upon receipt.